Pawson’s design sets one hand-blown glass cylinder within another, the outer cylinder flaring into a refined disc lip at its lower edge. The lamp casts light downwards, but its clear body also glows along its entire length. 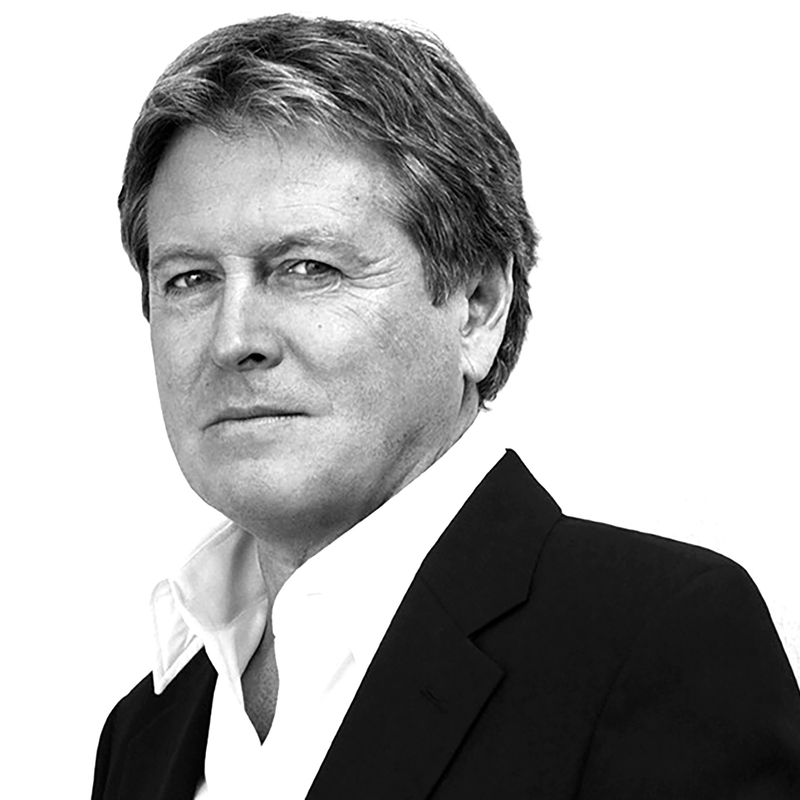 John Pawson was born in 1949 in Halifax, Yorkshire. After a period in the family textile business he lived for a number of years in Japan, moving to Tokyo towards the end of his stay, where he visited the studio of Japanese architect and designer Shiro Kuramata. Following his return to England, he enrolled at the Architecture Association in London, leaving to establish his own practice in 1981. From the outset Pawson’s work has focused on ways of approaching fundamental problems of space, proportion, light and materials – themes he also explored in his book Minimum, which examines the notion of simplicity in art, architecture and design across a variety of historical and cultural contexts. Early commissions included homes for the writer Bruce Chatwin, opera director Pierre Audi and collector Doris Lockhart Saatchi, together with art galleries in London, Dublin and New York.